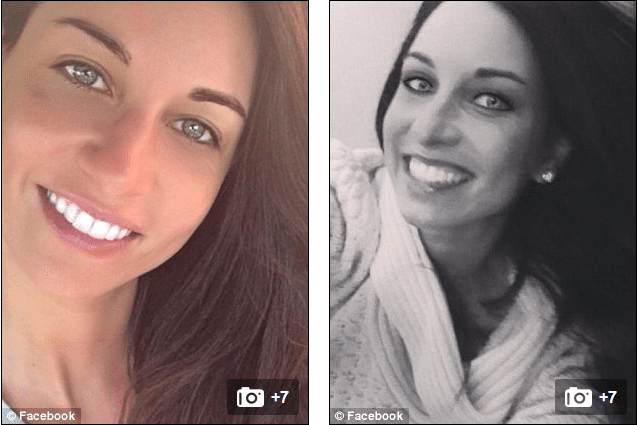 How did Maggie Daniels come to lose her life and why? 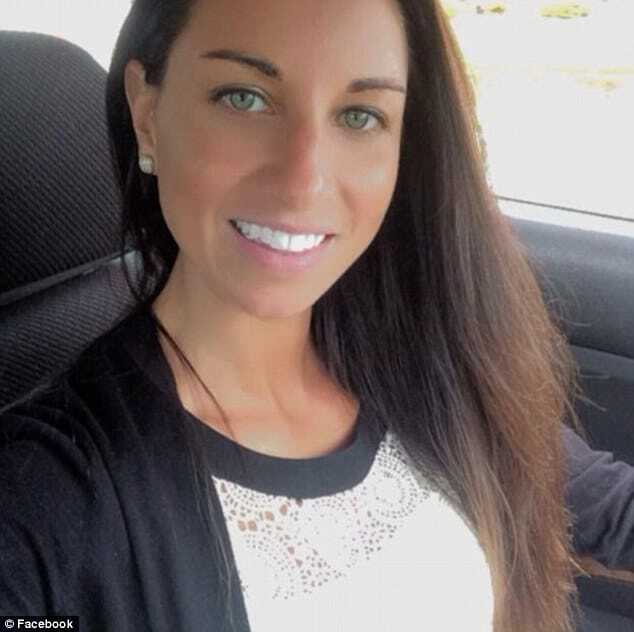 The sudden death of ‘school teacher of the year‘, Maggie Daniels, 31 has led to Newton, North Carolina authorities seeking answers as to the identity of her killer after the much loved ‘hot’ teacher came to be murdered over the weekend. 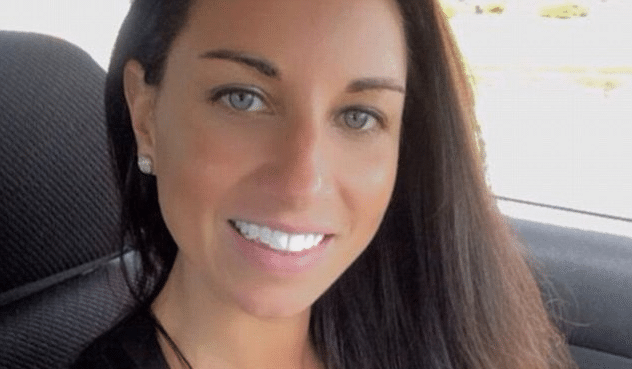 The body of Maggie Daniels, 31, a popular school counselor at Discovery High School was found around 10:30 a.m. Saturday in her Windsor Apartments home on West 17th Street. On Monday, Newton Police Department told autopsy results suggested she’d been murdered though they have not released any information about cause of death or suspects or other leads in the case. Officers arrived at Daniels’ apartment complex around 9 a.m. Saturday responding to a call about property damage. When they were there, neighbors alerted them to Daniels’ body. Someone had reportedly tried to phone the teacher and went to check on her when she didn’t respond. A friend of Daniels’ called 911 to express concern for her. The call was released Monday. ‘One of my friends is in her apartment, and I think she’s been in there for like a day,’ the man says in the recording. The janitor at the apartment complex, Joe McCorkle, would tell he last saw Daniels around 11 a.m. Friday and was there when police discovered her body. ‘It just tore me up to pieces,’ he told the Charlotte Observer, adding that the woman he referred to as ‘the schoolteacher’ was ‘real nice’ any time he waved hello. 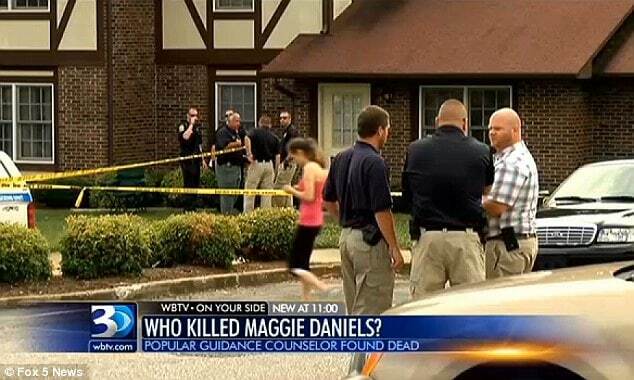 McCorkle would add that Maggie Daniels moved into the apartment complex a year ago. He said she often left her door unlocked, which he claimed was unusual for the complex, and had a boyfriend who visited one or twice a month from South Carolina. 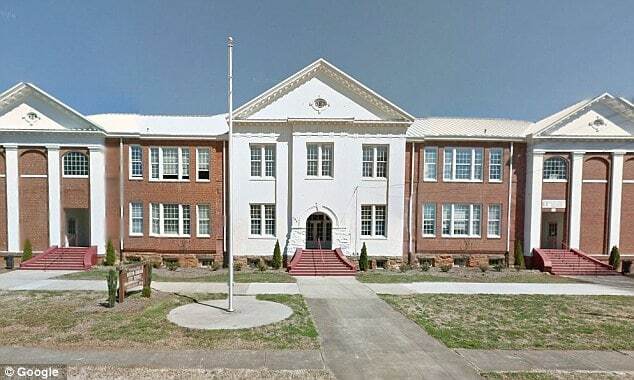 Investigators said they interviewed several people, as well as checking surveillance cameras downtown in the hopes of pinpointing when the teacher was last seen alive. They were also searching social media for leads, Fox 5 reported. Also offering a statement was the Discovery school community. 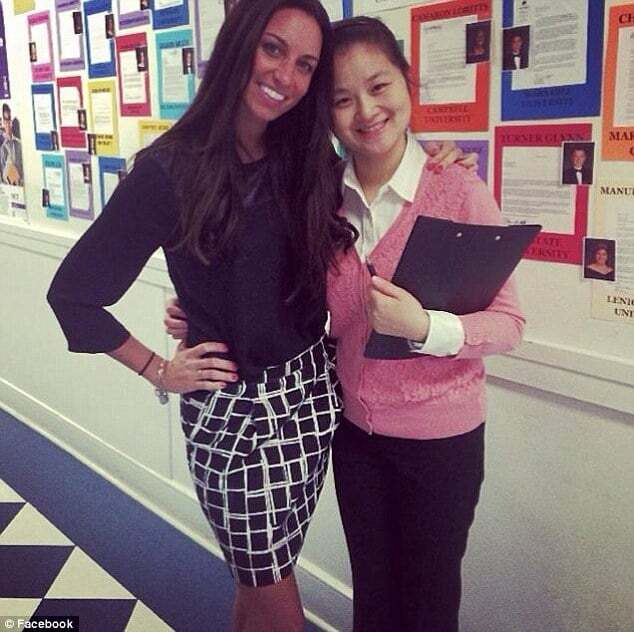 He would add the teacher was well-respected and loved. In 2011, Daniels was named teacher of the year by the school district. The Notre Dame College graduate moved from the Cleveland area to North Carolina in 2005 to teach English at Newton-Conover High School and also coached teh school’s basketball team. She left N-CHS to pursue a master’s degree in counseling from Appalachian State University and in 2013, she began counseling students at Discovery High School. Gabriel and his colleagues held a memorial Sunday so the community could greive and around 300 people attended. To date no new leads have been released.